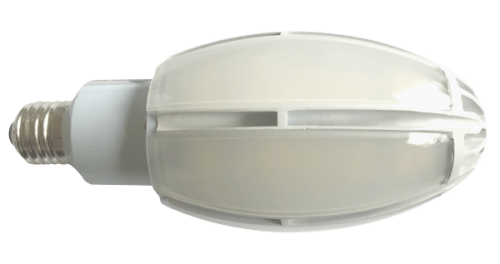 Easily retrofit existing street lights with the Ellipse LED bulb, saving time and money when it comes to upgrading to this unique energy saving LED solution. Superior efficiency provides improved quality of illumination, allowing the replacement of up to 70W HPS bulbs with just 20W of power. 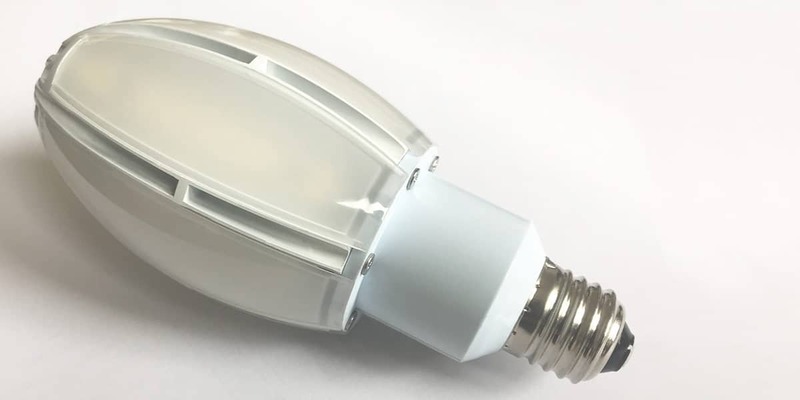 The Ellipse LED is the same size as a traditional HID bulb, allowing for easy retrofitting in any housing type. A separate screw adapter makes it easy to switch between E26/E27 and E39/E40 bulb types. Quick & Easy Installation, Huge Energy Savings.